Some U.S. dealerships are asking $30,000 over MSRP! In today’s news that should surprise absolutely no one, Honda dealerships across the U.S. are marking up the prices of the 2017 Honda Civic Type R, making it a little more difficult for customers to get their hands on one. 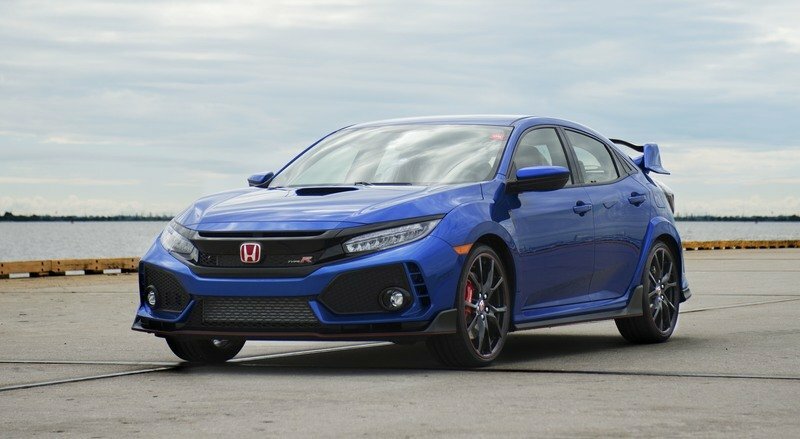 As if the hot hatch’s limited availability isn’t a thorn on their side already, customers now face the prospect of being forced to pay more than Honda’s $33,900 asking price for the Civic Type R. Prices vary depending on the dealership, but members of the Civic X forum are reporting some charging premiums around $30,000. Naturally, enthusiasts are up in arms over getting priced out of the car they’ve waited years to arrive in the U.S. 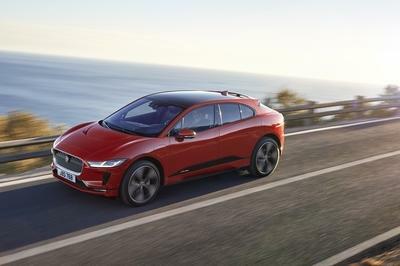 But with the car limited to just 6,000 units coming stateside, one of the most fundamental principles of economics is being applied here, much to the chagrin of enthusiasts across the country. It’s a simple equation, really. 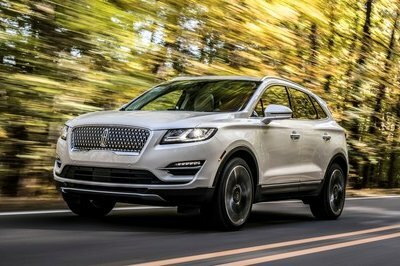 Supplies of the car are limited and demand for these cars are going through the roof, so these dealerships are asking more for it to take advantage of the high demand. It’s a practice that has ruffled more than a few feathers, but it’s hard to disagree on the tactic from a business point of view. The news isn’t all bad. Some dealerships are only asking premiums of $1,500 to $5,000 so those prices are still manageable enough for customers who can afford them. But as far as those asking in excess of $10,000 or more, it’s going to be interesting to see how that inventory goes in the coming months. One thing appears to be clear, though. Several members on the Civic X forum admit to asking for their deposits back, so at the very least, there are a few more Civic Type Rs out there that are up for grabs, provided someone’s willing to pay the rediculous premium. Is it good business practice or not? Fundamentally, these dealerships are within their rights to ask for more. They’re still a business and every business has a fundamental goal of making money. That’s what they’re trying to do here. It’s also not illegal to do it so they’re taking advantage of the insane demand for the Civic Type R in order to turn in a bigger profit than they could get under normal circumstances. But just because it’s legal for these dealerships to do it, it’s also easy to understand the frustration of customers who have literally waited years to get their hands on the Civic Type R, only to find themselves being forced to pay almost double its price. 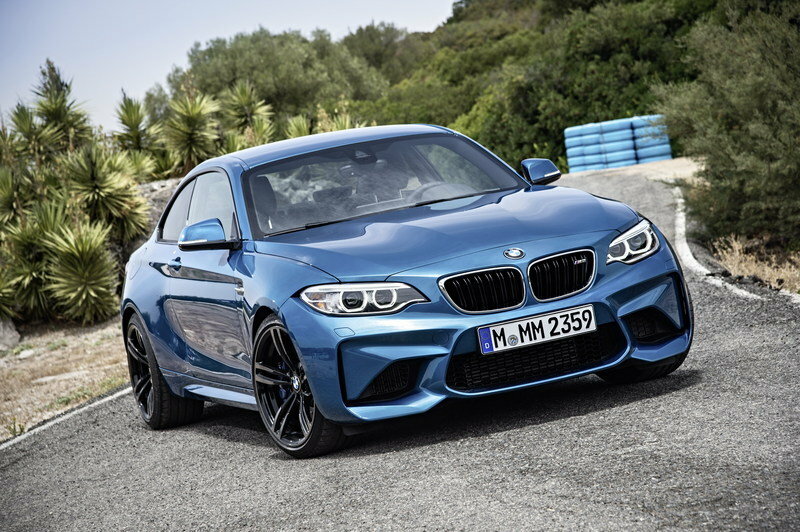 It’s a delicate situation because, at around $60,000, the Civic Type R will far exceed the price of the BMW M2 and is close to approaching the price point of the BMW M4. As awesome as the Civic Type R is, I’m not sure it’s going to compare to the BMW M4. 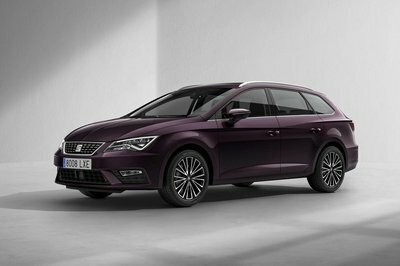 Some members of the Civic X forum pointed out that it might be better to wait out the initial frenzy surrounding the hot hatch, which is what’s causing these prices to skyrocket in the first place. 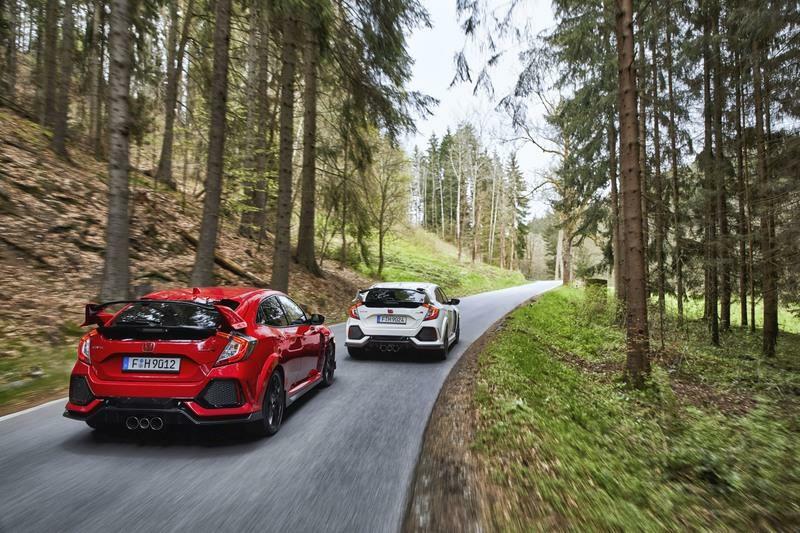 Once the hype dies down and dealerships are forced into the position of having to move inventory, the prices for the hot hatch could fall to more affordable levels. It’s a sound strategy, but it comes with its own set of risks, too, including the risk of waiting too long and then being left out completely. 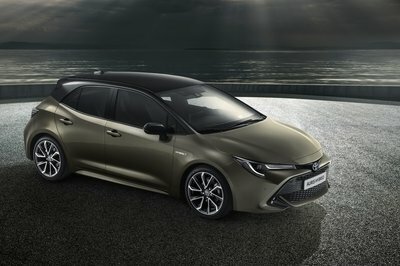 There’s also the risk of settling for the second-hand market once all 6,000 units are sold. Lord knows that’s a far trickier position to be in for a car hyped for its performance as much as for its exclusivity. 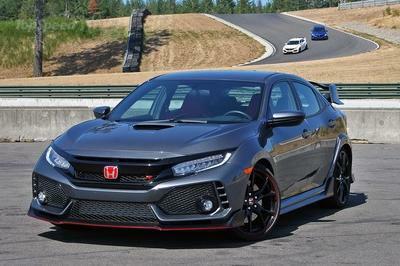 All of this points to one inevitable conclusion for those looking to get their hands on the Honda Civic Type R. The most straight-forward way is to bite the proverbial bullet and begrudgingly buy at the price these dealerships are asking or better yet, negotiate a price where both parties are comfortable. That or you can go to Canada because according to a Reddit report, Honda Canada is not allowing its dealerships to mark up the price of the Civic Type R.
Whatever method you find most comfortable, I think it’s time to at least prepare for whatever possibilities are out there for the Honda Civic Type R. We all wanted the car to come to the U.S. and now that it’s finally here, don’t let the price be a huge sticking point. Negotiate, negotiate, negotiate. 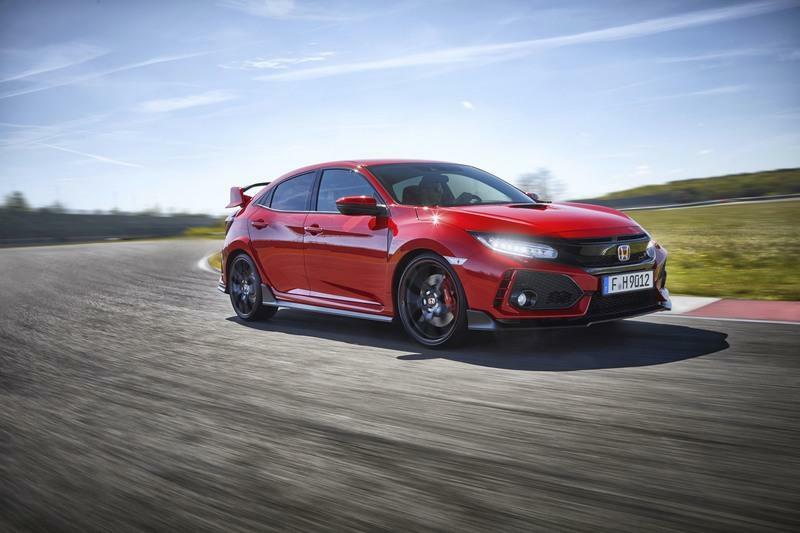 Read our full review on the Honda Civic Type R here.